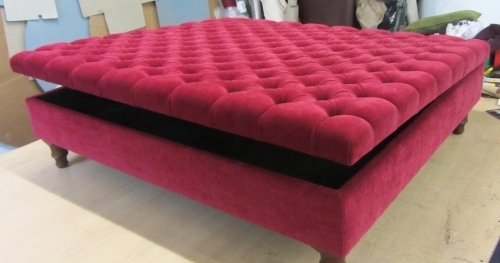 To have custom made footstools and ottoman of your own choice of fabric and designs, visit Footstools and More. 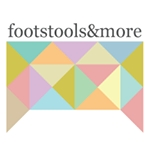 They guarantee a premium quality of footstools at your doorstep in a very competitive rate! 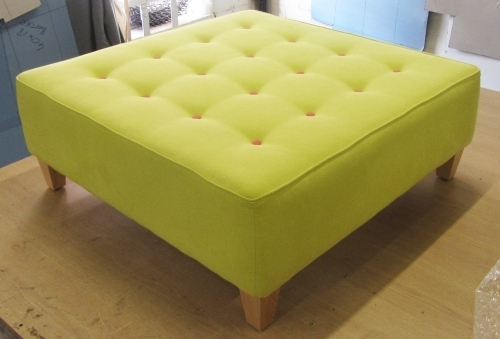 They provide the exclusive services of preparing ottoman and footstools according to your own choice. 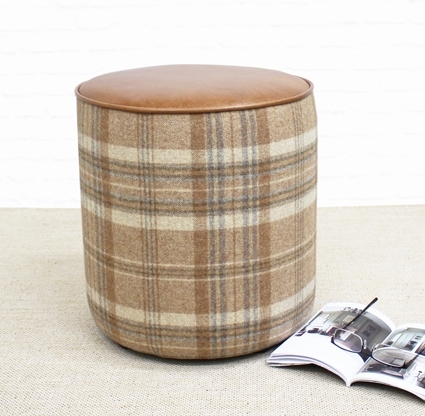 They make designer footstools to complement all your interior decor and style. 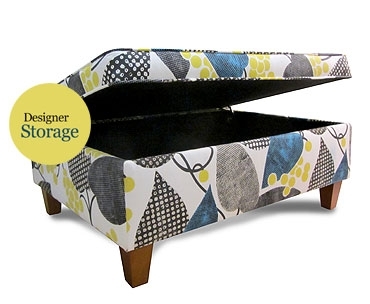 You may also contribute your own fabric and get a footstool designed if you wish. 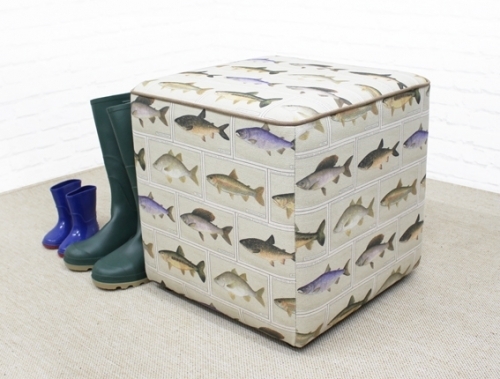 Our family has been in the furniture business for over 50 years and we're still passionate as ever about creating quality, well-made furniture and footstools. 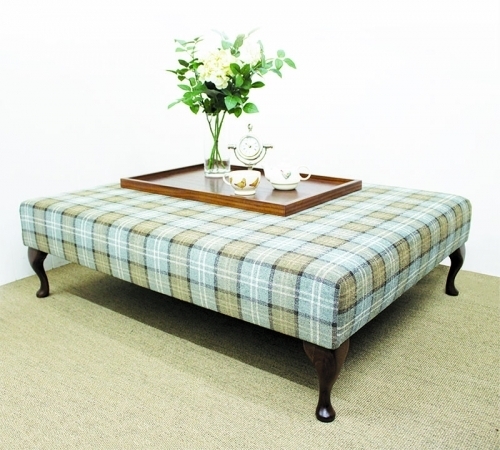 Our footstools are all made to order - we don't stock any items, and we certainly don't import mass manufactured furniture. 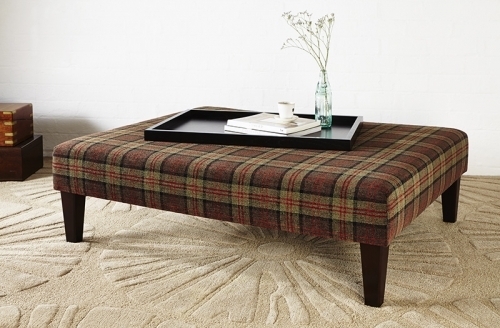 Before we create a footstool we know who it's for and where it's going - individual, unique and just for you - we'll even put your name on if you want. Our main obsession is quality and making you happy. 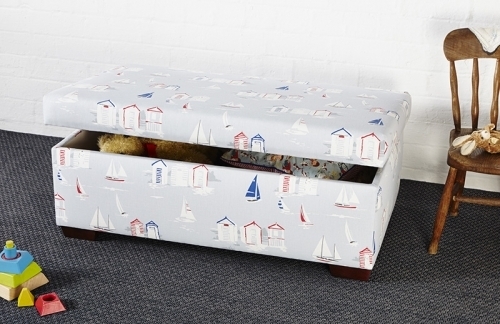 So we ensure all our production materials are the best around. 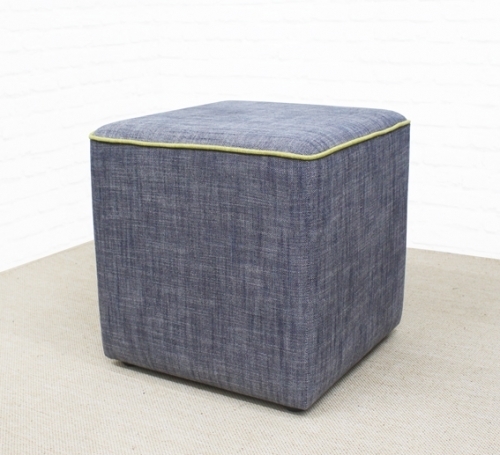 During our 50 years of experience we've been able to learn the best production methods, only using the finest materials, and taking our time to ensure every stitch is in the right place.